So you want to trade bitcoin or maybe trade other crypto-currencies. It seems everyone else is making tons of money except you, right? But here’s the thing – every decade or so a new financial “bubble” of some kind shows up. Two decades ago it was internet stocks. Then it was real estate or real estate related stocks (REITS). Now its Bitcoin and crypto currencies. All of these cycles start off with the early adopters making a boatload of money and everyone else jumping in late. 95% of the latecomers eventually lose it all – even if they made money initially. The reason for that is simple – they stay in too long and have no exit strategy or investment and trading discipline. When it’s “easy” to make money by just buying stuff and holding on no matter what, no one ever thinks of risk control. 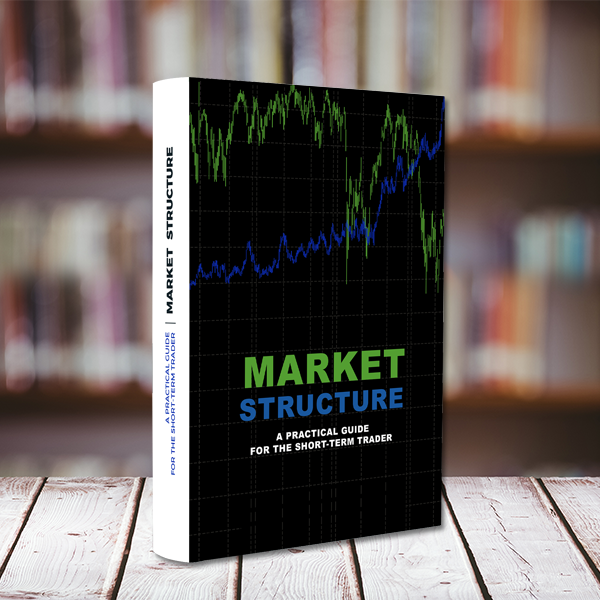 Whether you want to trade stocks, futures, options or cryptocurrencies, the foundational elements are the same. They’re all financial instruments. 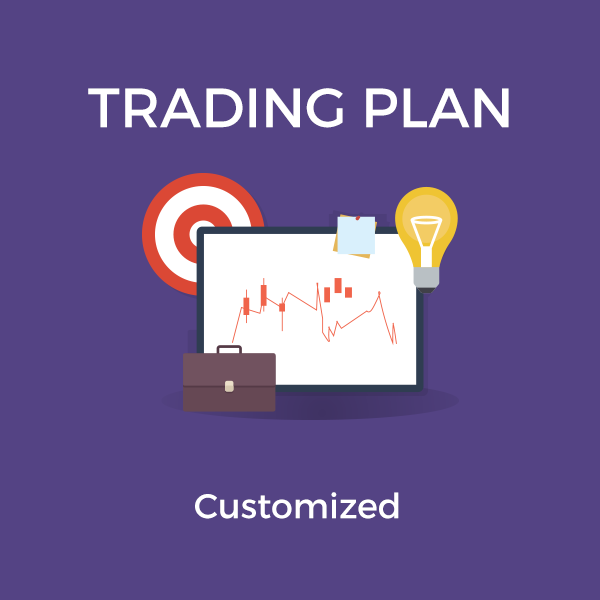 While there are subtle differences between the different instruments, the general risk control and overall trading strategies are the same. 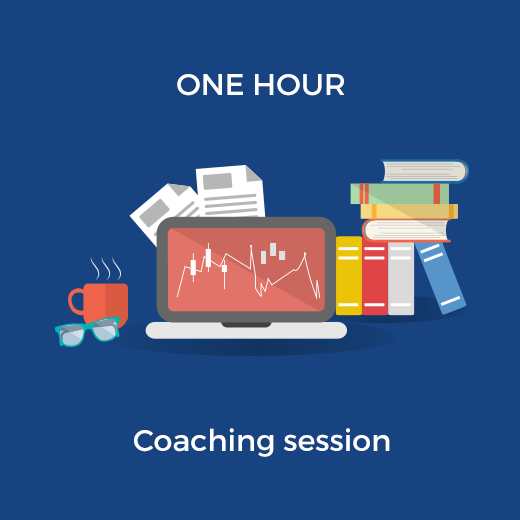 Learn the foundational tenets of trading and you can trade ANYTHING – including bitcoin. Learn it properly and you’ll be one of the few late-comers to the game who keep their windfall. And you’ll have a new skill that will put you on the road to financial independence. It doesn’t really matter where you learn or who you learn from – just don’t fall for the get rich quick schemes. 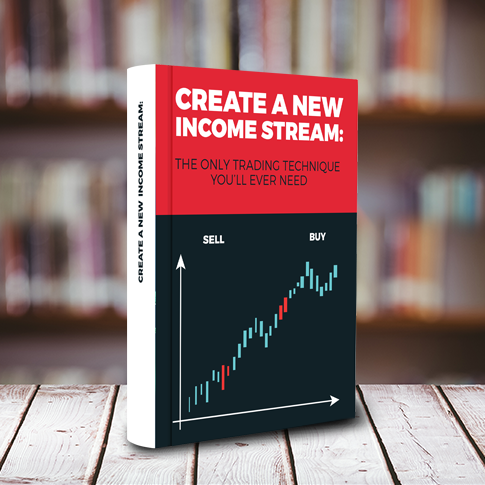 Get a reputable trading course, mentor or other resource and soak in as much as you can. And most importantly, soak in the RISK CONTROL principles so you can keep your hard-earned dollars when everyone else is wailing about how much they’ve lost! We’d like to tell you “good luck”. But it’s not luck. It’s skill. And it can be learned. And when everyone is tired of trading bitcoin and cryptocurrencies and the next big thing comes along, you’ll be there with your new skills. In the mean time you can trade cryptocurrencies without risking your entire account.